Look I apologise now for any gushy, over-zealous hyperbole that I may be using in this article… but if it makes it any less annoying – just know that I truly mean them. 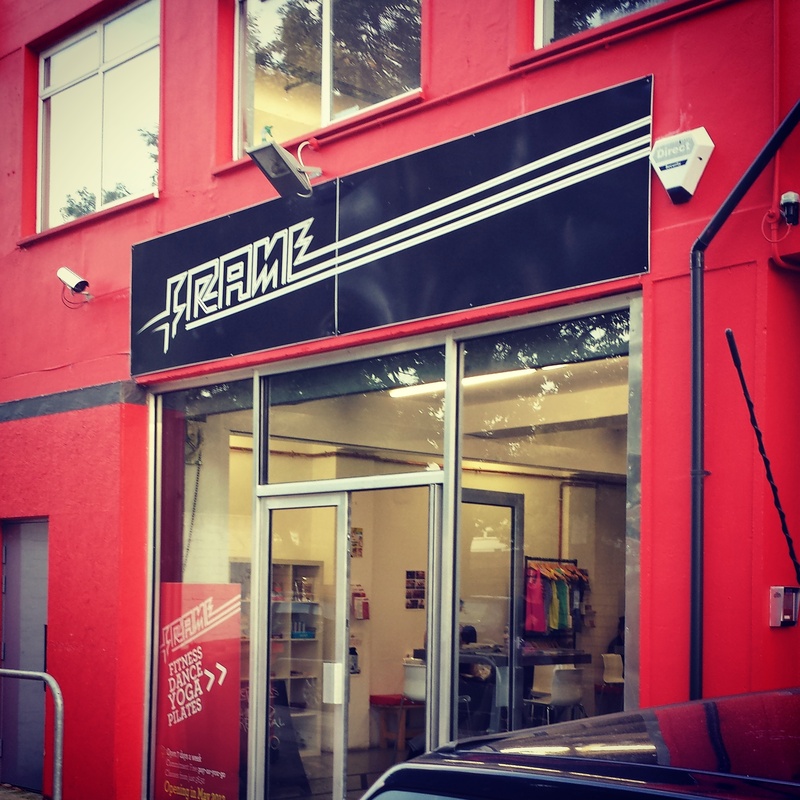 I was recently introduced to a place called Frame – you may of heard of it…in fact if you are interested in fitness in London you will definitely have heard of it. I go to the one in Queens Park (as I have mentioned before, I am a west London girl through and through) but there is also their flagship studio in Shoreditch. Quite simply I love this place so before I start telling you about the classes here are a few reasons why I love Frame. It is straightforward, no frills but nice touches, nice magazines to read while waiting for class, REN products in the showers, Rituals air scent in the studios. Clean, a well stocked fridge with goodies such as Rebel Kitchen chocolate coconut milks, coconut waters and normal waters (obv.) and healthy snacks for a post workout boost. Pay-as-you-go online booking system that is so easy to use and keep track of what you are booked in to. No joining fee, no commitment – unless you want to. Female orientated and therefore the workouts are tailored to work well for the female body. Yes, I am all for equality but our bodies are different and need different things. Different package deals every month on different types of classes/memberships etc, so you can save cost, boost your regime and keep you motivated, also may encourage you to try different things. The instructors are all just amazing and make it such a friendly place. All vibrant, cheerful and fearfully good at what they do! They are also all fantastic adverts for the #fitnotthin movement too – all look fabulous, strong, and yes also pretty cool. Inspiring. Rebounding – this is so much tougher than you expect! It is an aerobic class on a small trampoline bouncing in time to loud, heart pumping music and it is so much fun! You will sweat and your legs will ache a lot quicker than you think. Whilst I spent the first class looking like an absolute nincompoop it all clicks into place pretty quickly – 2nd class you will be fine and I haven’t seen anyone fall yet (I was convinced I would fly off the side in the first class!) The instructor will usually do sections of the class with dumbells and there is also an abs part of the class – so your whole body is well worked by the end. I’m not sure there is actually a more enjoyable way to burn some calories! Look out for rebounding classes with Jeannine – she is brilliant. FRAME Camp – this is tough – it’s a 30minute class with the first 13 minutes spent on the treadmill where you will be taking the speed and incline up and down in 30 second intervals according to a specific plan you are given at beginning of class. There are times when you are sprinting on an incline but as you are always thinking about what you have to change to next the time passes very quickly and before you know it the treadmill bit is done and you will be feeling the adrenaline pumping! The rest of the class is spent doing body conditioning using a mixture of your own body weight and dumb bells. This class makes you feel fab afterwards (even if you feel like you want to die during.) It is high impact though so bear in mind if you have any injuries. HIIT PT – there is a maximum of 4 people in a HIIT PT class and basically every single time I’ve done it, it is different. The instructor will decide how it will map out but it will consist on repeatedly raising your heart rate and then bringing it back down again, High Intensity Interval Training. Its brilliant, can’t get boring due to the variation and the small class means you cannot hide – you will work hard whether you like it or not. Another one you will leave very sweaty but full of endorphins! BODY by FRAME – a friend of mine loves this class and been telling me for ages to try it – I finally did last week and it is straight into one of my favourites. 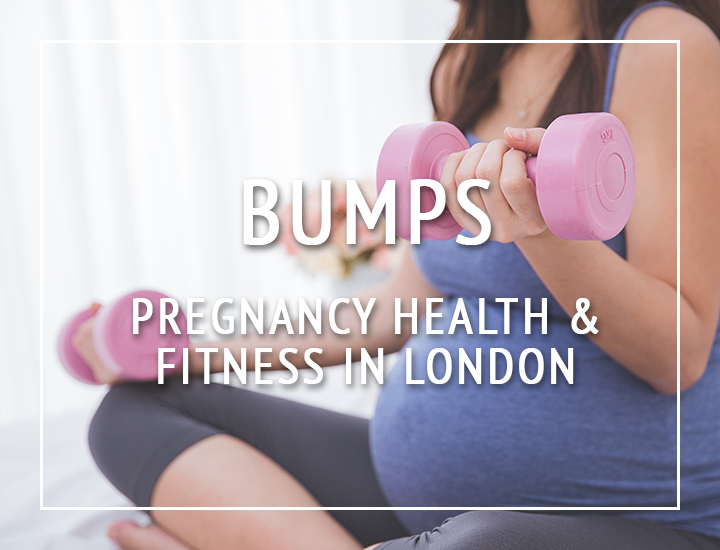 It contains a nice mixture of moves from different regimes, some boxing moves, some yoga moves….. and some pretty intense lunging and squatting. I like the way this class has zero monotony and really focusing on conditioning and toning….which honestly can sometimes can be boring. Cardio kettlebells – I really enjoyed this as I am really keen to incorporate some weights into my workout regime. It is tough but you can select your choice of kettlebells so you can tailor it a bit depending on how strong or weak you are feeling that day! Classes I haven’t tried yet but very keen to do so are Rocket Yoga, Frame Method, Sweat Factory and Frame Rave (I will have to be feeling very brave to take my two left feet into a dance class) but that is a testament to the atmosphere at Frame, it is a happy, relaxed and a judgement free zone. It’s also just filled with women that have bodies I dream of having….. one day I will be one of them – I am determined!! Interestingly I also have it on good authority that there will be some new exciting developments on the way so I am very excited to see what happens. Conclusion: If you have a Frame near you just go.